Bay Area Music Project (BAMP) is a non-profit, El Sistema inspired after school music education program serving the social, emotional, cultural and academic needs of children. Alameda Music Project, the flagship chapter program operates 5 days per week, providing on-site music instruction and academic support to over 150 children in grades Kindergarten through fifth, at an innovative arts integrated school in the socioeconomically diverse West End of Alameda. At BAMP, no child or family is ever turned away because of financial limitations. All students participating receive high-quality music instruction in both small group and orchestra settings plus all necessary musical supplies (instruments, song books, etc), a nutritious snack and academic support during the school year. 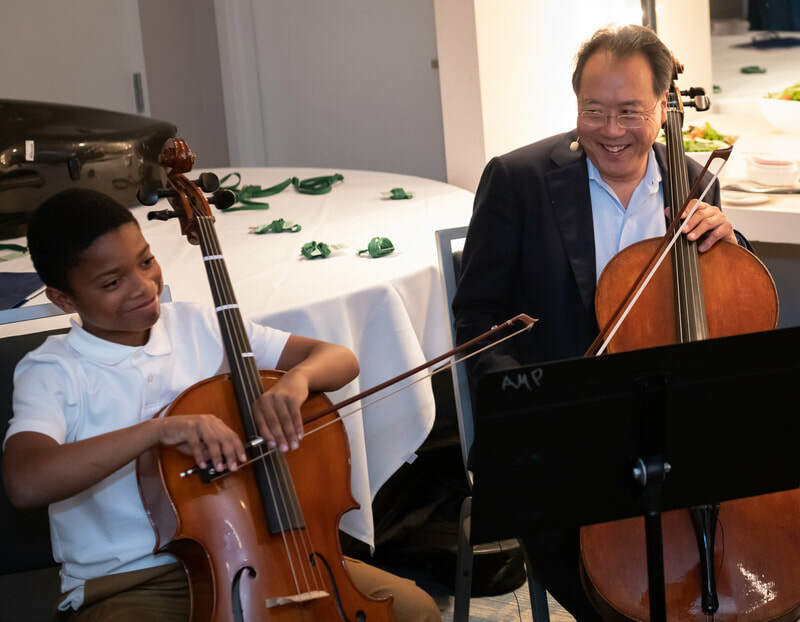 We empower children to discover their highest potential through musical instruction and performance experiences in a collaborative, orchestral environment that helps build confidence, compassion and teamwork. 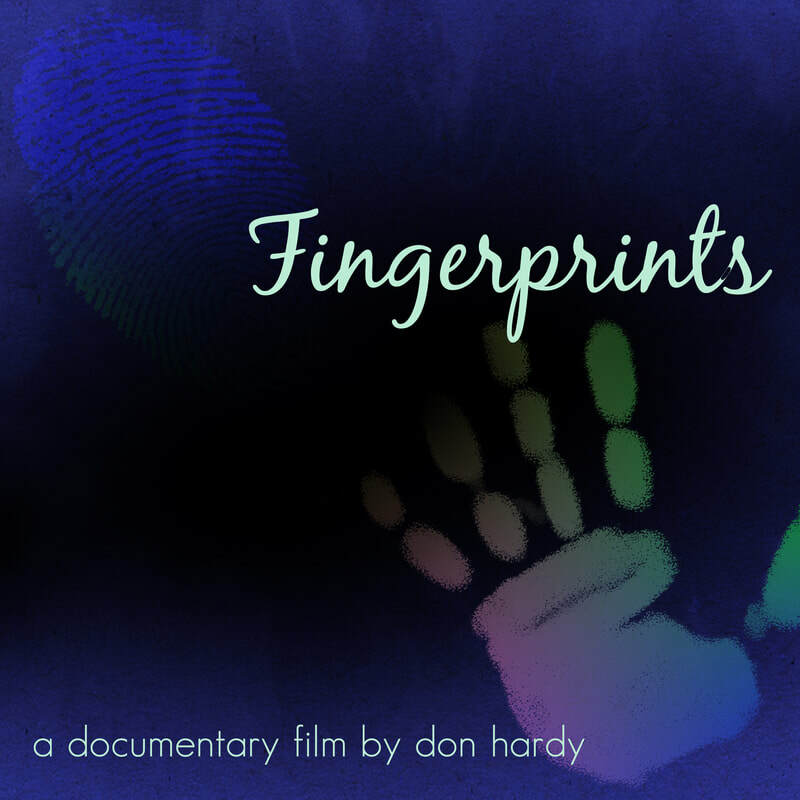 Children learn the importance of collaboration and cooperation in and outside the ensemble; they learn how to become one voice, and through their shared experience, grow stronger as individuals and as a community. 2019: Celebrating 5 years strong! 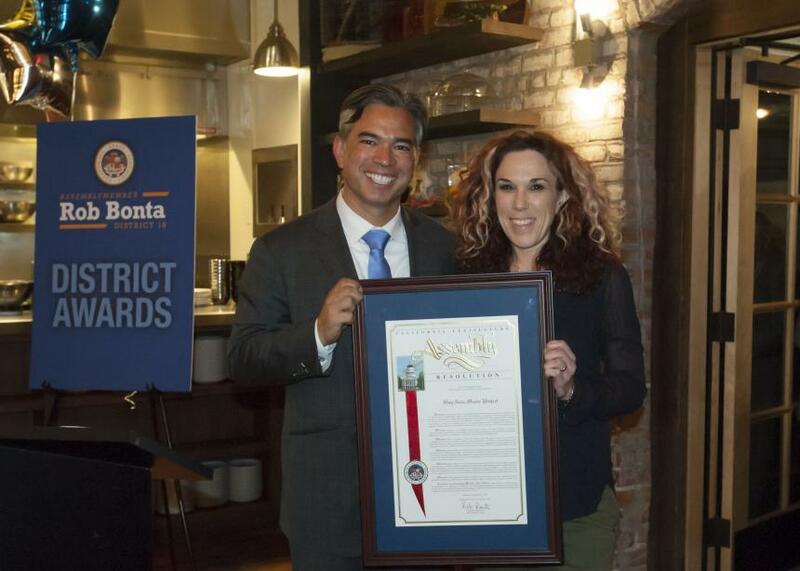 Bay Area Music Project is proud to be recognized as a 2017 Outstanding Organization by California Assemblymember Rob Bonta! Sign up for AmazonSmile and Support Bay Area Music Project!